It's almost summer, and you want ice cream, but you look like a ball of dough wrapped around a pole underneath your jumper. 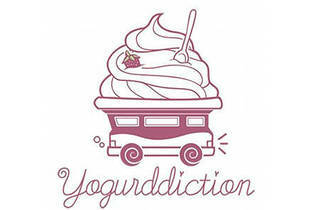 It's a conundrum, and it is precisely why we're waddling after Yogurddiction as fast as our winter cankles can carry us. 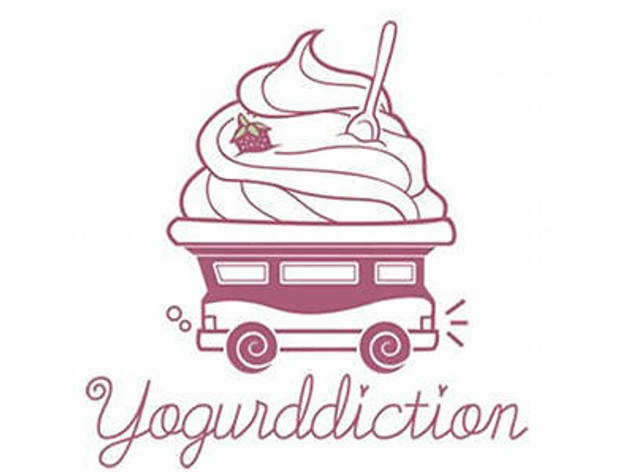 Their frozen yoghurt is all natural, non-fat and high calcium – and it could be coming up your street right now! The roving truck holds an ever-changing variety of flavours including New York cheesecake with over 25 different toppings (Pocky sticks! Gummy bears!) to prevent things from getting too squeaky clean.